One night after Dr. D "offered" a choice of a 7-run early lead or a late-game dramatic HR, he felt his stomach do a slow pitch-and-roll to the left ... as he pictured the M's as victims of just such a scenario. Fortunately, inning after inning Zeus locked down the champs and handed the ball to the Twin Closer machine. Just another close game win by the good guys. Gerrit Cole brought unfortunate imagery of the vintage Nolan Ryan. 97-100 fastball backed by a heavy power curve. No-hit after 5 innings, I didn't see how the M's scored in 15. But, of course, time and pitch counts wait for no men and in the 6th the M's "stalked" the Astros ace into the LF corner. Romine fanned, and then Gordon fanned, and the inning was whiskers from over. But then Segura scratched out his 50th infield hit, or whatever it is, and Denard Span ripped one up the middle --- > in accordance with his liking for the #3 spot he's holding down for Cano. Cole, as he had All. Night. Long. tossed a Ryan curve into Boomstick to start the at-bat. Cruz, as he has All. Season. Long. ripped a 2-RBI double that won the game for the Mariners. 1) 1-2 back foot foshball detonates Evan Gattis. As usual they argued in the booth whether to call it a slider (Blowers) or a "cutter" (Paxton and Jedi). If it's a 90 MPH cutter it's quite a cutter. 2) 1-2 up-the-ladder 98 fastball does in J.D. Davis by means most straightforward and brutal. 3) Exactly the same 1-2 pitch does in George Springer by foul, it's means most foul (0:13). 5) 2-2 pitch, as above, foshball nice and low as usual, gets J.D. Davis. 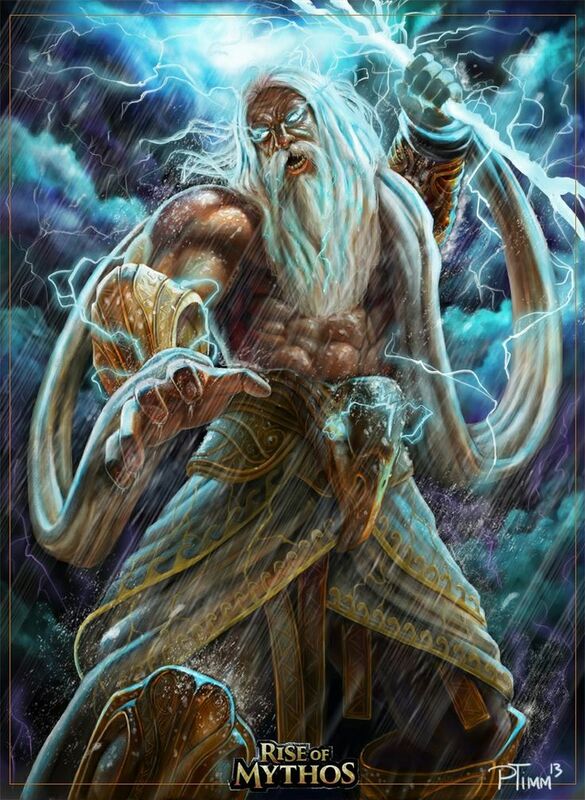 (:26) If Zeus is going to vary his slashball from 85-90 MPH he's going to leave a large riverfull of floaters in his wake. 6) High 97 fastball leaves Springer mad at the ump as before, when the anger should be directed at the rules of the game of baseball, muchly to his disadvantage when James Paxton is standing only 20 yards away. 7) 1-2 foshball (0:40) once again sloshes in at a weird 85 MPH and drops below the knees on Tyler White. Come to think of it, maybe Paxton's overhand yakker has accelerated from its career-long 80 MPH velocity up to 85 MPH now that he's feeling his oats after two weeks off (very unlikely but not impossible). In either case it leaves batters at chances = 0. 8) Yet another 1-2 count, glory be, and yet another 85 pitch leaves a cloud of faint pink mist where Marwin Gonzalez had been standing. Look, every game previously in James Paxton's career he has thrown (A) a 94-99 fastball, (b) a 89-90 "cutter" and (C) a 78-81 knuckle curve. If anyone wants to feasibly and convincingly explain what this new 85 MPH pitch is, you get flowers from me, but as to its effectiveness, you've got the vid evid for y'self. So Gerrit Cole on a career night, and James Paxton outdueled him, did he not? All of this bloodshed left Zeus with a 7-inning 3-hit shutout and an 0:8 control ratio, leaving him at 9-4, 3.49 and an astounding 163:33 control ratio on the seaosn. Leaving the M's at 13-8 in his starts. Leaving the M's at 39-24 in the lefties' starts and 47/47 in Edwin Diaz' appearances with a lead -- the Twin Closer formula was as good as gold again. Did you know we're 14-7 with Leake on the mound? Unlikely as it seems. That's a 108-win pace. I suspect the Twin Closers have had at least something to do with it. Adam Warren or Juan Nicasio? He's b-a-a-a-a-ck! Paxton serves notice that, despite his ERA climbing to Three-Plus-Half he remains the elite pitcher we saw earlier this year. Didn't get to watch the game, but can you imagine a Wild Card game where he pitches like that?! He marked paid to your optimism, Doc (and bill due to my doom and gloom). And for all the team's deflating losses to the Rockies and the Rats, they now sit just three back of the As*tros (will edit if deemed inappropriate, but I rather like it). One day we thought the M's were pulling-a-Seattle on the season, the next we're right back where we were before the Chute swooshed us all the way down from whence the Ladders had taken us. Orcs back to winning, and they've gotta be salivating at the thought that we might win the Houston series and drag Oil HQ within reach of the Bay Bridge. Will the A's prove to be run-of-the-mill Orcs or Uruk-hai? You could always adjust the wildcard character and make it British; I have to imagine that lowers the potential for offense in a primarily American context. As*tros, short for As*&^%$#@!tros. I like it. That's what we've all been thinking anyway. ...still looked like a knuckle curve grip. Dunno why he was throwing it a couple of ticks harder yesterday, but it sure seemed to work! Glancing and Brooks data, it looks like horizontal movement was lower (0 yesterday vs -2 the last few months), as was vertical (-3 vs -5ish). Probably a consequence of being thrown with more oomph, I'd guess? In any case, it's a game that leaves visions of a wild card win vs the Yankees dancing in my head!